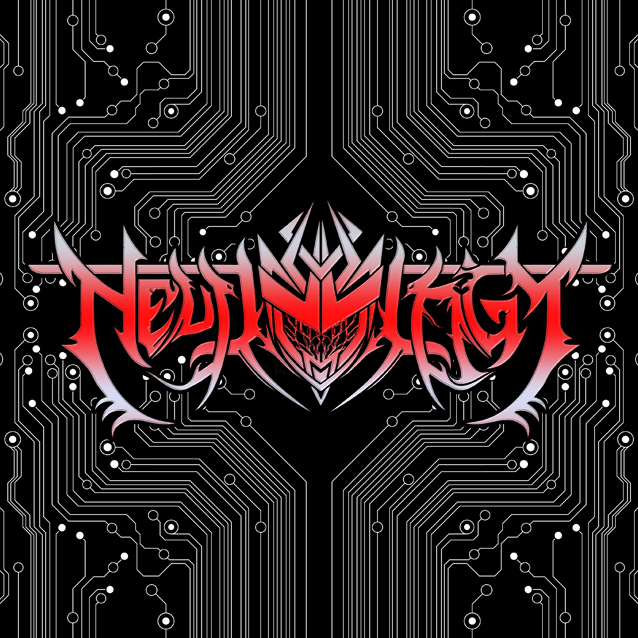 Neurology is a death metal band from Bekasi, Indonesia, which was originally formed on September 16, 2017. The band is manned by Maul (vocals), Fauzy (guitar), Adam (bass) and Jackson (dram). 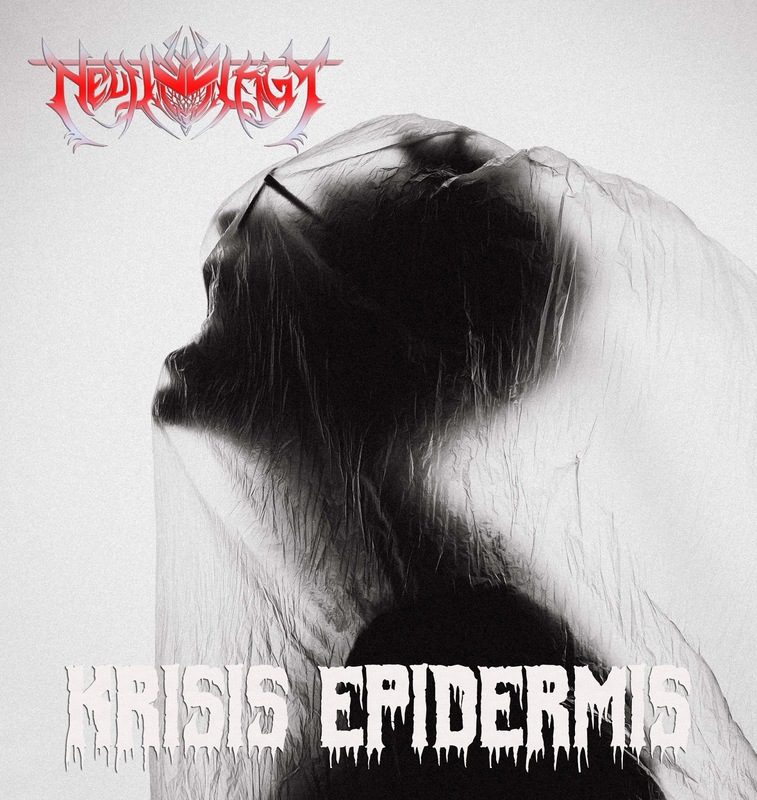 Their first single, Krisis Epidermis, managed to rank 10th on the Reverbnation weekly keyword charts. Neurology managed to record the song in February 2018, in one of the famous Metal Music Studio in Bekasi City, Apache Studio. Their first song was "Krisis Epidermis", which was actually published at the end of March 2018 in MP3 format. The band made a music video for the song and in early September 2018 began to appear as a music video for their single aimed at international distribution. After uploading to Youtube in the same month. Until now Neurology still continues to work on several songs to complete their hopes, namely a debut album themed Evolution. Please provide as much information about the event as you can.